Home » Posts Tagged "Padua"
Saint Anthony of Padua is the patron saint of lost articles and the poor. 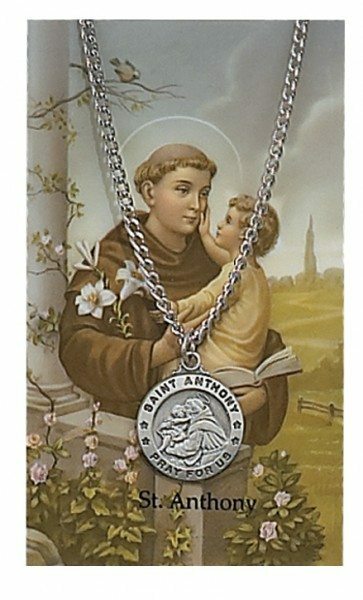 Also known as the Evangelical Doctor, Anthony was from a wealthy family but became a Franciscan Priest for Christ. He was a gifted speaker, and it is said that when his remains were uncovered the whole body was decomposed apart from the tongue.